The 21st and 22nd March will see the welcome return of Northumberland's Residents' Festival. Over 20 venues are taking part and all will be offering a significant discount (or in some cases free) on entry fees. 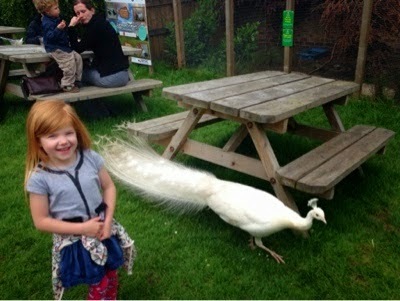 We thoroughly enjoyed our trip to Alnwick Garden last Summer. Children will love the water play, tractors and getting lost in the labyrinth. There is also the most beautiful rose garden and of course the famous poison gardens and water fountains to discover. Belsay Hall is a joy to walk around - the gardens are some of the best in the North East and almost feel like the Amazon at times. 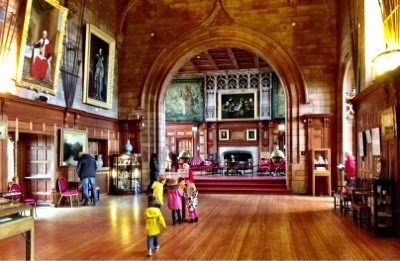 There is both the castle and hall to discover and the glorious tea room is worth a visit too. Read about our last trip here. 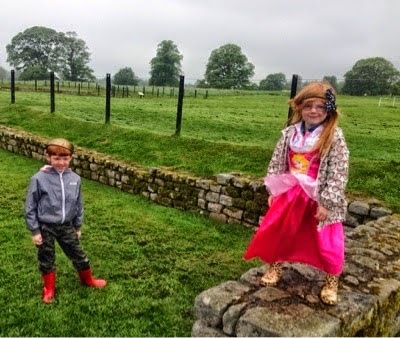 A trip to Hadrian's Wall is always excitement and it's a place where you can really bring history to life. Kirkley Hall is a fantastic option if the weather's not so good. Children will love the aquarium and petting barn and there are organised activities throughout the day. Recently featured on Tales from Northumberland, Warkworth Castle is truly magnificent. This weekend is the perfect time to catch the daffodils in bloom and the views from the top are spectacular. Read about our last trip here. Whitehouse Farm really is a place you can spend the whole day. There is so much fun included in your admission including lots of animals, a petting barn, a fantastic park, indoor softplay, outdoor go-karts, trampolines, bouncy castles and more. Read about our trip to Whitehouse Farm over Christmas here. Are you going to make the most of this offer? Where do you fancy going? We've been to 2 attractions today and it's wet our appetite for more this coming year. Thank you for such a great offer.